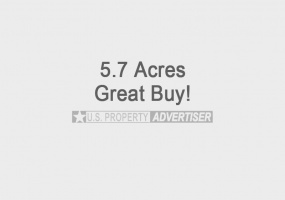 Properties listed here in Alaska may include ads from for sale by owner acreages, homes, land, vacant lots, commercial properties & more by motivated sellers. Any type of real estate advertisements including houses, businesses, ranches, hunting and fishing properties, country homes, estates, luxury properties, commercial buildings, residential lots and large acreages. House in Fairbanks, Alaska for SaleVery nice 1,250 sq ft 2 bedroom house that has two large bedrooms and bathroom with jacuzzi tub plus a separate large shower - All with 9 ft ceilings. The kitchen and living room are connected as one large room with 10' ceiling and breakfast bar. Kitchen area has lots of cupboards and plenty of space to work-in. 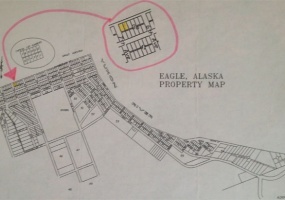 Two 2.85 acre parcels of property for sale in Trapper Creek, AK. These properties are wooded and is located on a year round, maintained road in Mat-Au Borough, Alaska. Selling for only $26,500 each.